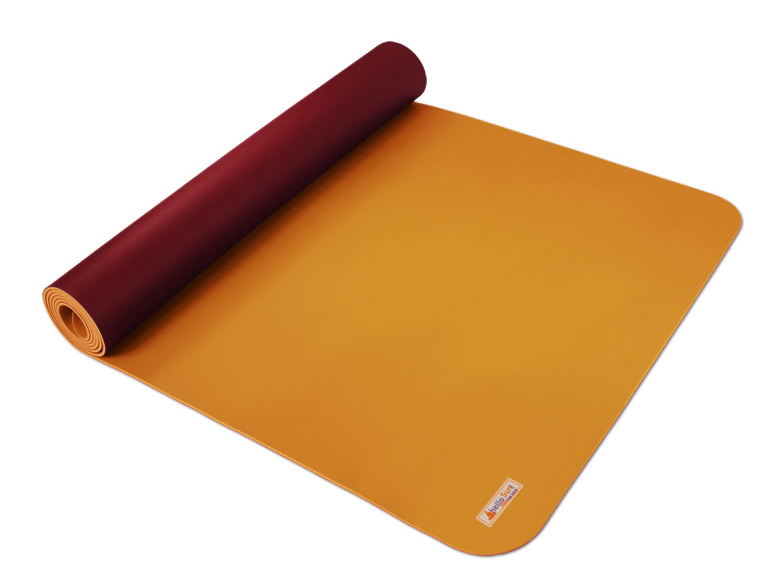 WIN a Free Yoga Mat + Bag – Photo Competition! 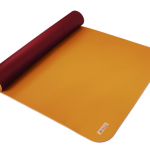 19 Oct WIN a Free Yoga Mat + Bag – Photo Competition! 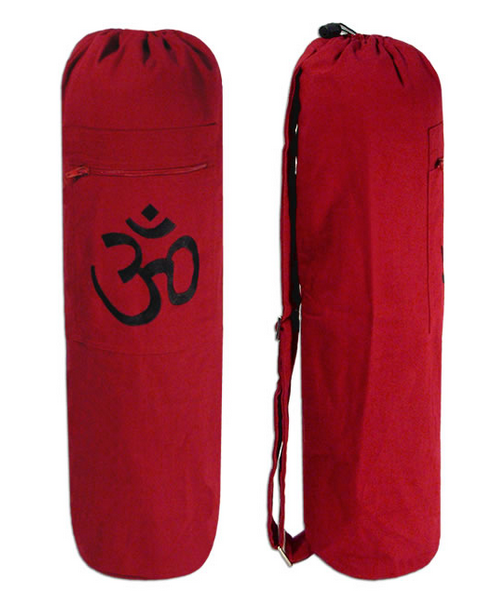 Indiv Yoga is giving away a high quality, NON-TOXIC yoga mat and mat bag, to the best photo expressing INDIVIDUALITY. Post your photo in the box below along with your email and sign up to the Indiv Yoga global newsletter to find out if you’re the winner on November 1st!! Once selected the winner will be emailed to provide a postal address, so they can receive their prize! Upload your photo and email address here + sign up to the global newsletter below to find out if you’ve won! 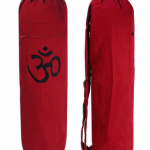 Although ownership and copyright remains with the owner, you have given Indiv Yoga the right to publish the photo on the website or facebook page. All images submitted must be original work and copyright of the submitter.